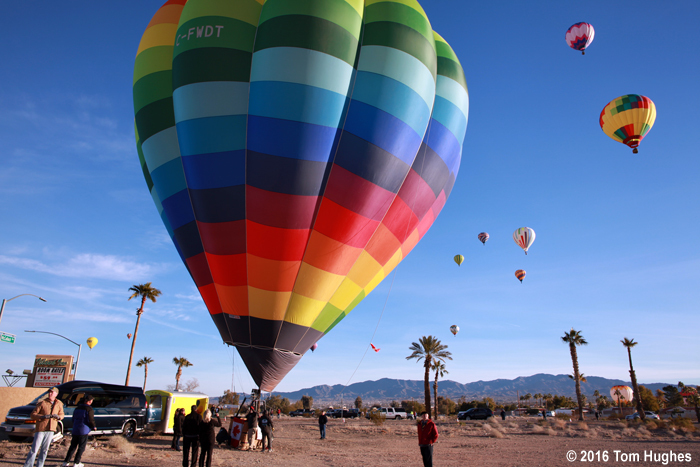 This is our second LHC balloon festival and the 6th Annnual Lake Havasu Balloon Festival. Yesterday the 6th Lake Havasu Balloon Festival got off to a cloudy start — the morning mass ascension was cancelled because of wind and a light rain. Bummer. However, this morning (Saturday) the festival got off to a great start. The mass balloon ascension got off to a great start at about 7:30am. Jan went with some of our friends on a pontoon ride to watch the balloons. I biked to London Bridge to take some pics and movies . . .